Melissa is a general practice lawyer with a special interest in Elder law. 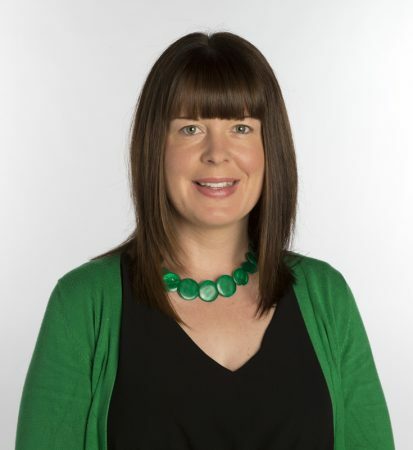 She currently sits on the Manawatu Lawyer for Subject Person Panel as established by the PPPR Act (Protection of Personal and Property Rights Act 1988) and appears in the Family Court when required for those matters. She regularly attends on staff and patients at the Palmerston North hospital and various rest homes and retirement villages. She also provides educational seminars for local medical practitioners on the developments in the law regarding mental incapacity. Outside of work Melissa sits on the Manawatu Branch Council of the New Zealand Law Society. In addition, she is regularly involved in coaching netball and in her church, CCC on Pascal, particularly in the areas of youth ministry, teaching and community involvement. Melissa is originally from a dairy farming background. She graduated from Victoria University with an LLB BA in 2007 and joined Innes Dean Tararua Law in 2012. She is married with two daughters and has a passion for the great outdoors and the Manawatu legal profession.